Ajit rise to the captaincy came in controversial circumstances, with the casting vote of then chairman of selectors Vijay Merchant. As time takes its toll and great national leaders depart, cricket too lost a captain who played a key role in the game’s history. 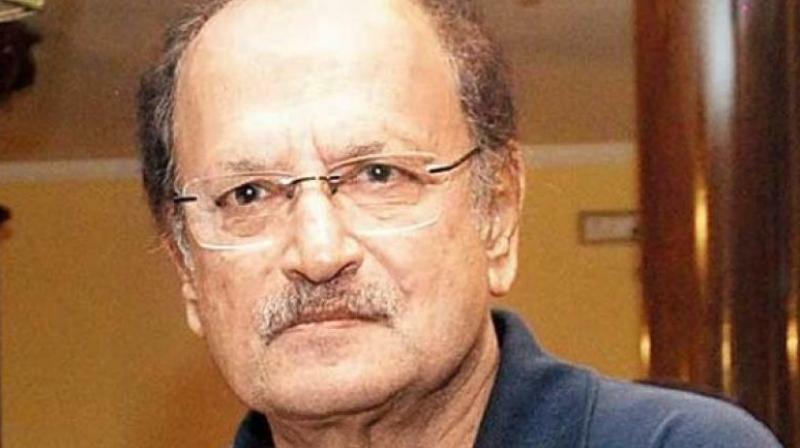 Ajit Wadekar was a man manager as shrewd in using the brains of his senior players as in tapping the skills of gifted youngsters. His rise to the captaincy came in controversial circumstances, with the casting vote of then chairman of selectors Vijay Merchant. That led to some democratisation, ending the reign of Mansur Ali Khan, the Nawab of Pataudi, though “Tiger” too deserves great credit for being the first skipper to instil huge doses of confidence in the team and leading India to its first overseas triumph in New Zealand (1967-68). But it was the Wadekar team’s twin triumphs in the West Indies and England in 1970-71 that was a seminal moment in India’s cricketing history. Wadekar was perhaps not the leading batsman of his time, but he had Sunil Gavaskar and Gundappa Viswanath, who performed very well outside the comforts of home too. Spin bowling was the best resource Wadekar had, and he marshalled it effectively. The 1971 victory over England at The Oval was a truly memorable one: Indian cricket had come of age. The same fans though turned against Wadekar when his team collapsed in England in 1974, much as our current cricketers seem to be doing in English conditions. However, Wadekar will always be remembered for his management skills as captain, coach, chairman of selectors and a banker, who didn’t reach greater heights than general manager, maybe as sportsmen weren’t considered worthy of greater work responsibilities in those days.